The Irish Government is poised to introduce further financial hardship in another coming budget, while at the same time a massive debt time-bomb is ticking. When it goes off it will, no doubt, inflict massive social as well as financial damage. 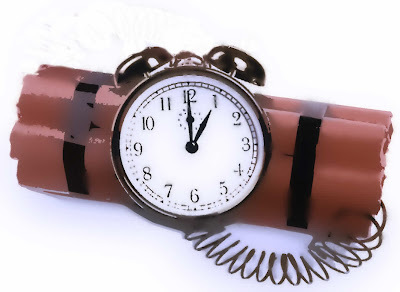 The time bomb? Some 20% of mortgages are in serious arrears. Additionally some 20% of personal loans at Credit Unions throughout the country are also in arrears. I worry for the immediate future.